Paola is the new virtual assistant that will show how chatbot technology can facilitate improved health and physical activity. The pilot of ‘Paola’, the new virtual assistant of the University of South Australia, is the first foray of artificial intelligence (AI) into the healthy lifestyle sector. According to a recent report, Paola piloted in a world-first Mediterranean lifestyle and physical study that aims to show how chatbot technology can facilitate improved health and physical activity. 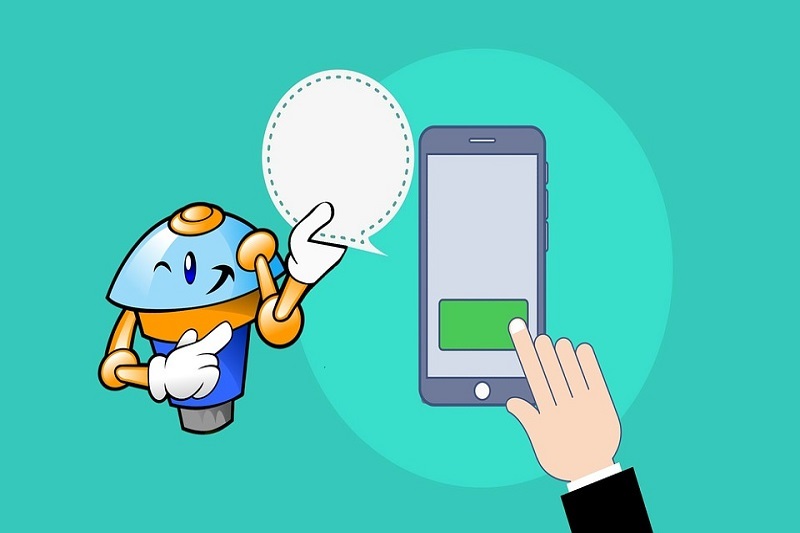 Not only that, but the chatbot will also prove that it can aid in reducing risk factors of cardiovascular disease including blood pressure and body weight. Paola will be running the program solely. The virtual assistant will guide the volunteers through a 12-week program wherein they will be adopting a Mediterranean diet, increase their physical activity, and interact with a custom-designed website. The lead researchers claimed that this is one of the first times that chatbot technology is used in health research. Chatbots are increasingly appearing in service industries. However, they can only answer a limited set of common questions and would require human steps to complete the conversation in most cases. Paola is different as she is not merely a first-level response chatbot. She has the ability to learn and modify her responses, giving the potential to deliver an entire health program, without additional support from a dietitian or an exercise professional. The virtual assistant technology has been further enhanced to bring a personal and natural feel to the way Paola converses. This enables her to refer to users by name and send them friendly reminders to complete their check-ins. The research presents a significant opportunity for emerging technology to be applied in the health domain, where Australia’s health expenditure currently exceeds economic growth. Based on the statistics report of the Australian Institute of Health and Welfare, Australia spent A$ 180.7 billion on health in 2016-17. This is equivalent to more than A$ 7400 per person. The rise in health costs signals a need to drive better outcomes for patients and citizens. Researchers can help improve health outcomes while also potentially reducing costs by embracing new technologies like AI. A Mediterranean diet and lifestyle can offer enormous benefits in terms of longevity, health and well-being. But, according to one of the lead researchers, Associate Professor Maher, these benefits come from following a particular eating pattern, as well as taking opportunities to be active throughout the day. Often, people do not understand the specifics of a Mediterranean diet or how to adopt it into their lifestyle. In order to shift to that kind of lifestyle pattern, people need detailed and personalised information, typically from a dietician or exercise physiologist, which is both time-consuming and expensive. Hopefully, Paola will offer people an alternative. She presents the potential for many more people to access and take advantage of healthy diet and lifestyle information, which potentially will successfully support them to make long term changes to improving their health.